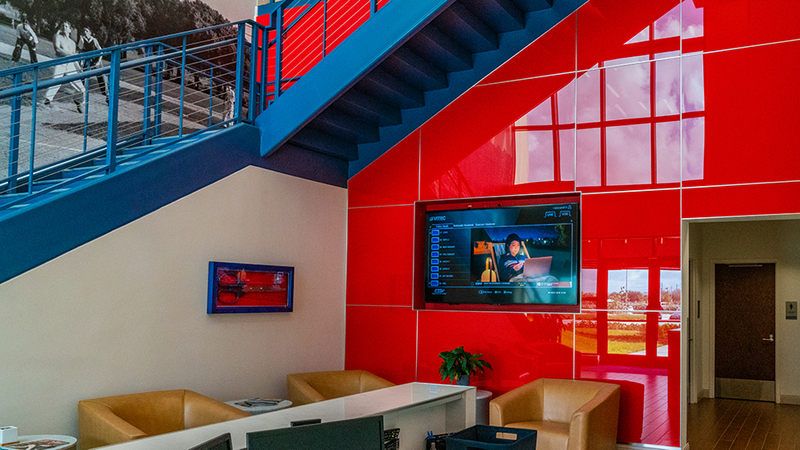 Connect your entire facility on video over IP through the cable or satellite provider of your choice. Custom control allows you to determine what can be seen throughout your facilities. 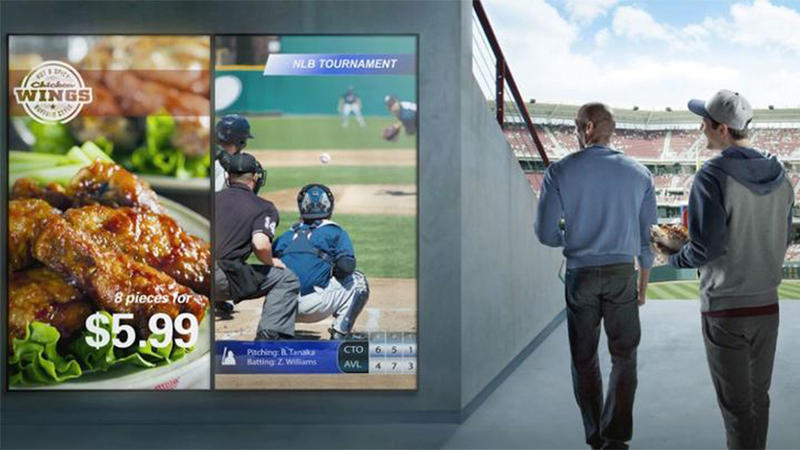 From simple messaging about upcoming events to product placement and marketing, digital signage will help your communication be fresh, innovative and hard to ignore. 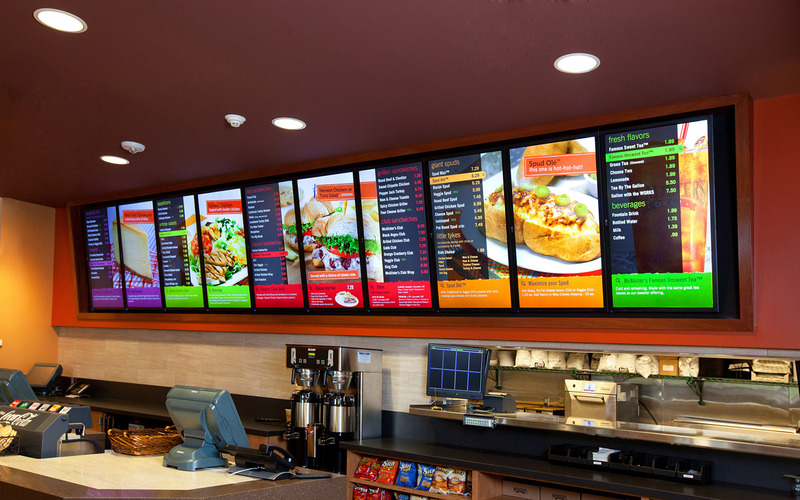 Compelling, dynamic, and easily updatable, digital menu boards allow your concessions to continually innovate to meet the needs of your customers.